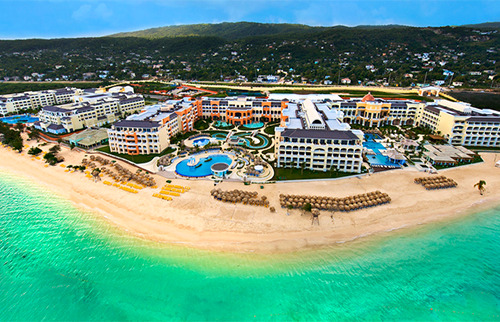 Kingston Airport Transfers, Shuttles And Taxi Services to Hotels. 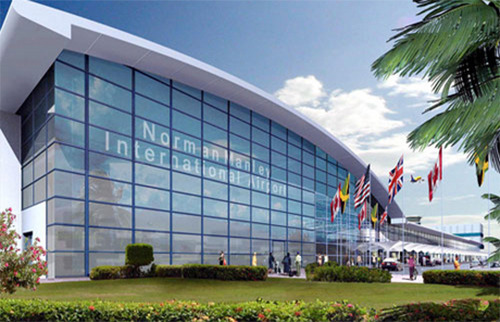 Book your Kingston airport transfer service deals to or from the airport to anywhere on the island, with our private transfer services between Kingston Norman Manley Airport (NMIA) and your hotel, resort, villa and cruise pier. All our vehicles are fully air-conditioned for your comfort, our knowledgeable drivers will tell you stories and show you famous land marks on your trip. 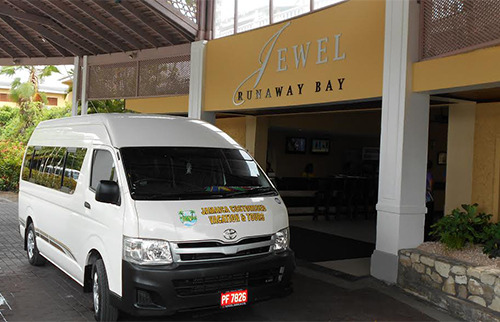 Why Choose our Kingston Airport Transfer Services? Select your Kingston airport transfer below..